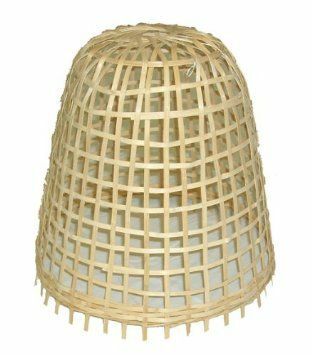 These elegant and sustainable woven bamboo cloches will help protect your prized plants from predators and light frosts. Available in three sizes, each hand-woven cloche is unique and an attractive addition to your garden. Manufactured from woven split bamboo - Simple to use - just press gently into the soil.